Laundry is possibly one chore that cannot be left behind. If you don't like the laundry facilities at caravan parks, or you want to free camp where there are no facilities, then having your own caravan washing machine will make life much easier. 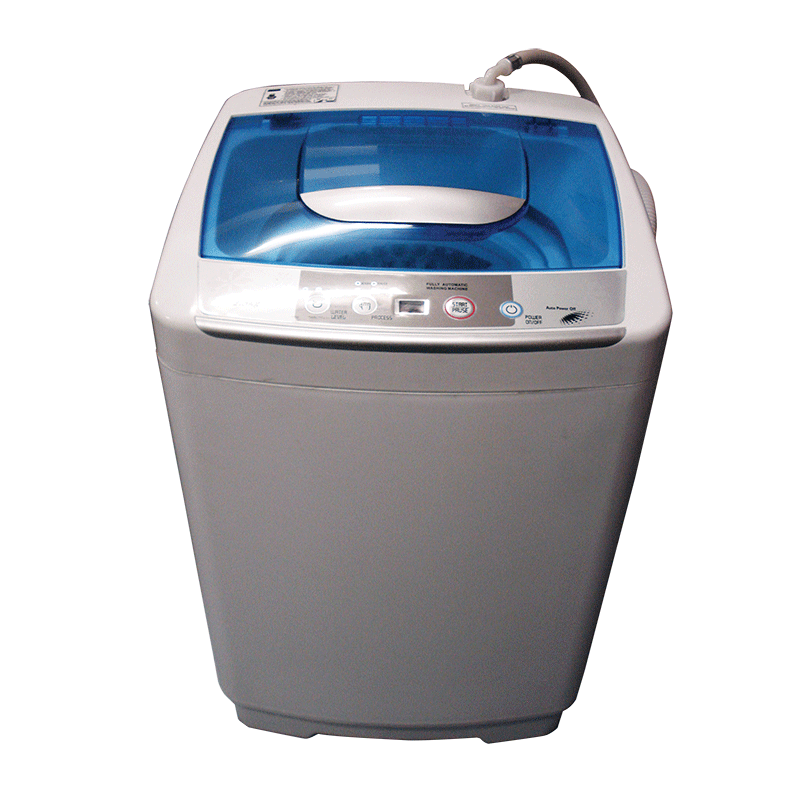 Our most popular model of washing machine would have to be the Camec washing machine - 2.5kg thanks to its compact size and weight. This unit can be built in with the ability to bolt it down, or use it free standing or carry in your car and take out and hook up to power and water when needed. Please note, all washing machines are required to be operated on a level surface. Many people who have had a Lemair 2.2kg caravan washing machine for a number of years and are wanting to replace it, the Lemair brand is no longer available. 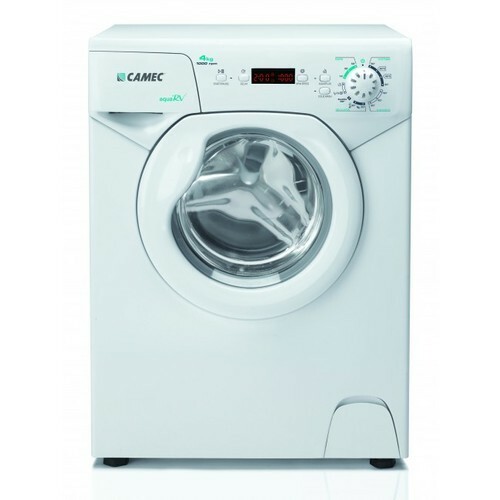 We recommend the Camec 2.5kg as a replacement for this Lemair 2.2 kg unit as it is the closest in size and weight with the Lemair having been slightly larger and heavier, so the Camec 2.5kg washing machine will slot into the existing space requirements.